Five months have passed since I came to Hong Kong. The five other scholars have arrived at the same time from the US and the UK. We have all decided to study at the University of Hong Kong. 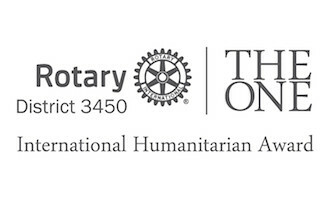 The activities of the District Rotary Foundation Committee in December, comparatively speaking, are quieter than the previous months. 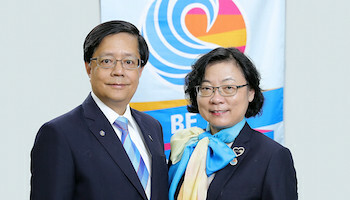 As we move towards the end of the calendar year, we are preparing to take stock how far we have gone in term of meeting the district’s foundation goals and set the course for the remainder of this Rotary year.